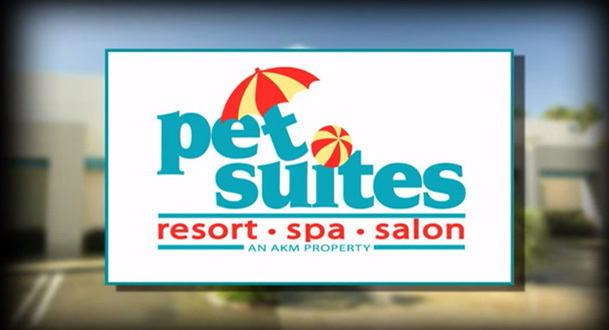 Make your $$$ go further at Pet Suites! Sign up and start earning rewards. Ask a Pet Suites team member for details.